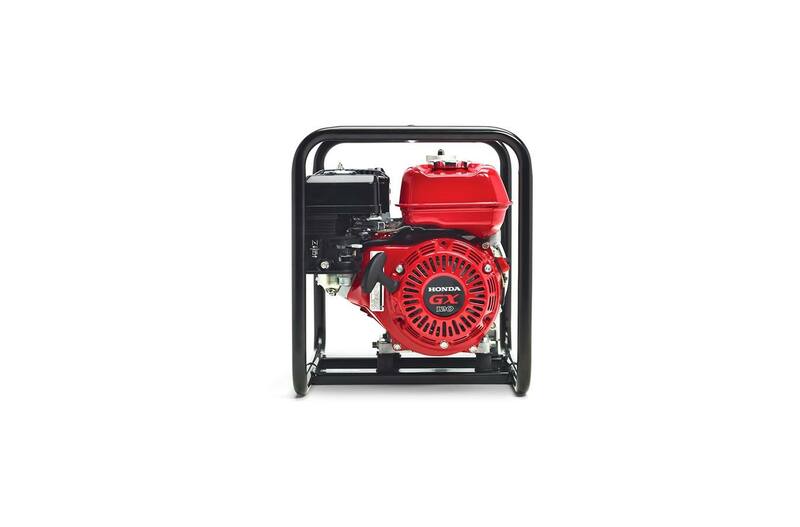 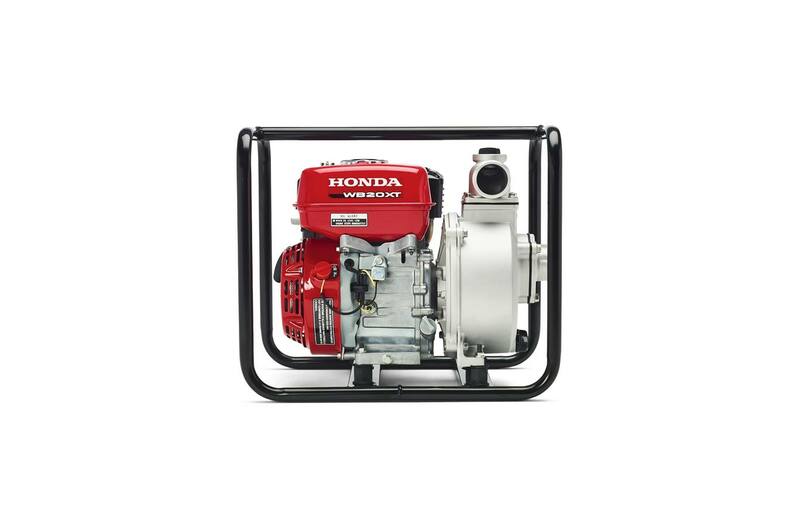 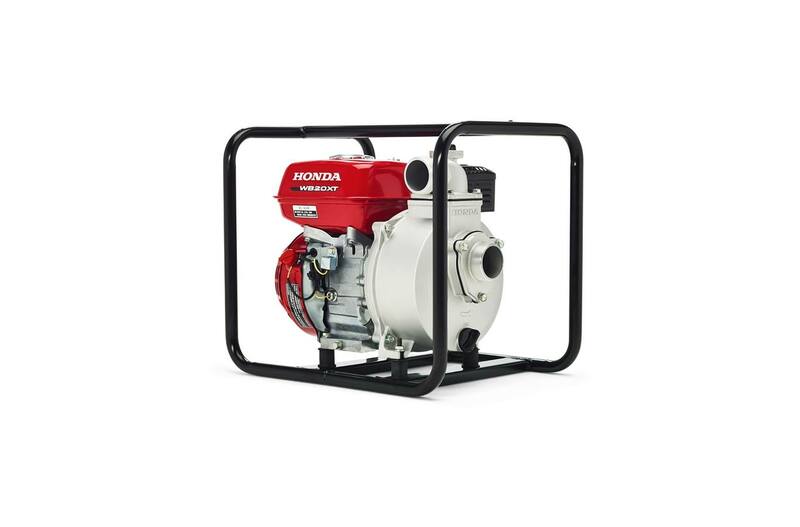 Honda Power Equipment WB20XT3C Utility 2"
A 50 mm (2 in) pump that offers the best features at a value price. 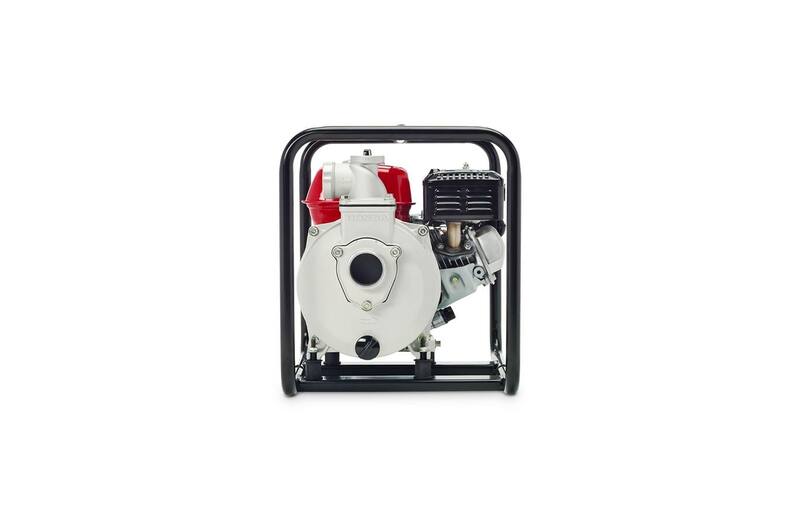 It is used for general de-watering needs including commercial applications. 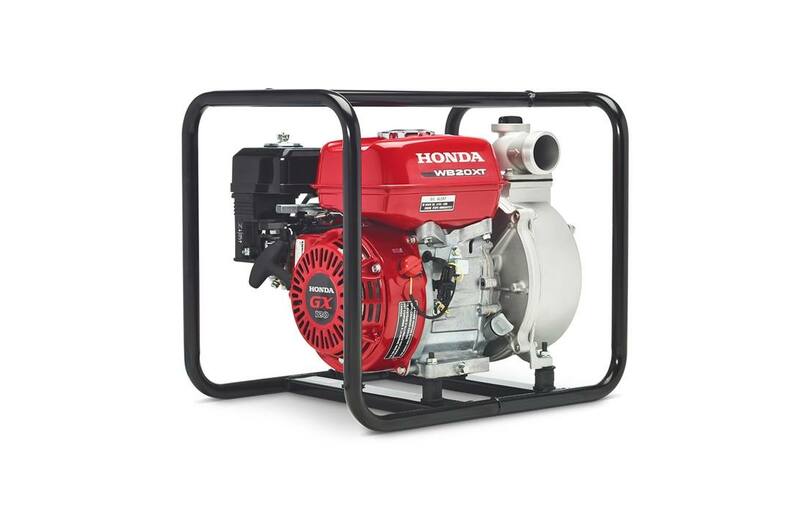 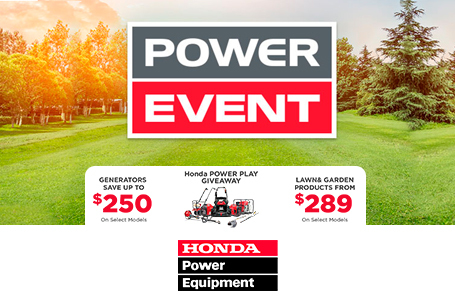 Honda Power Equipment WB30XT3C Utility 3"
Honda Power Equipment WX10TC Portable 1"
Honda Power Equipment WX15TCX Portable 1.5"